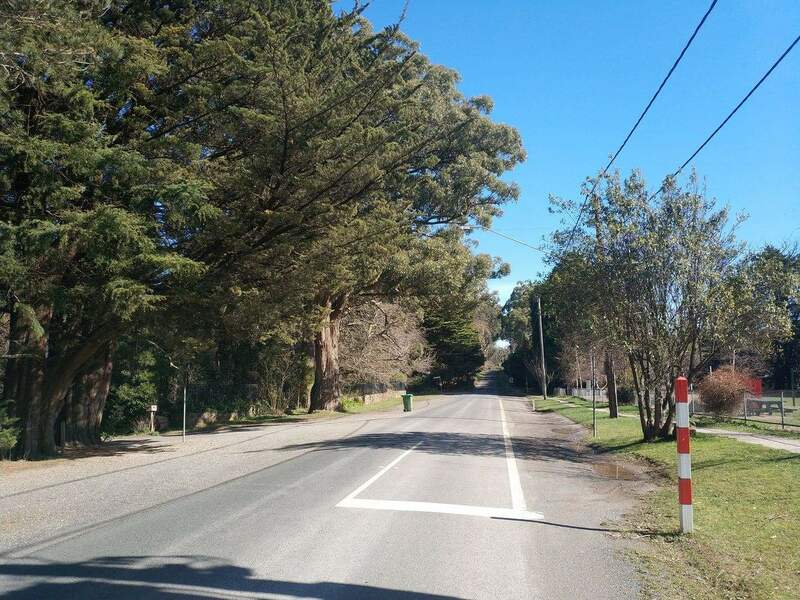 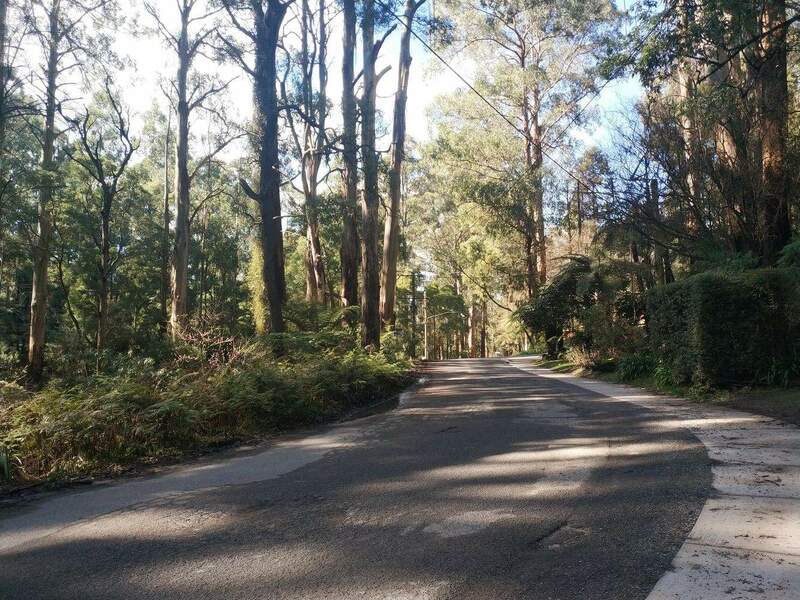 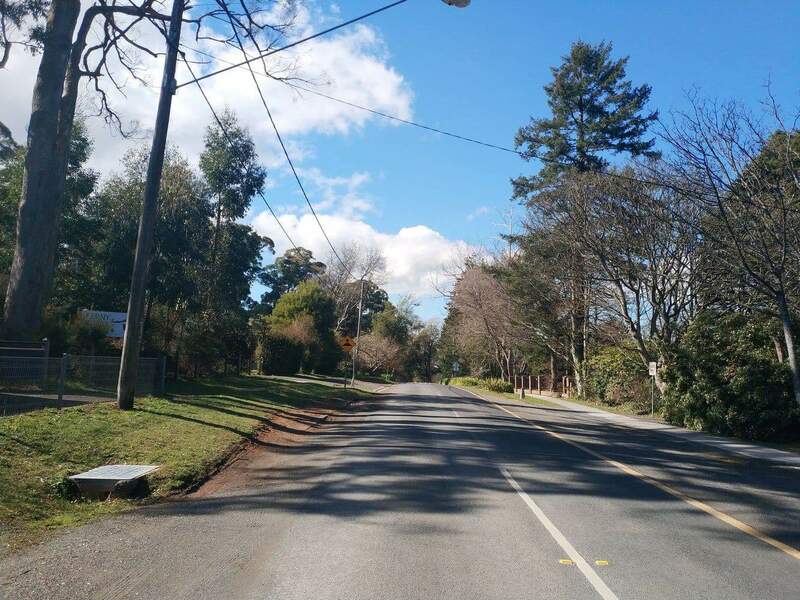 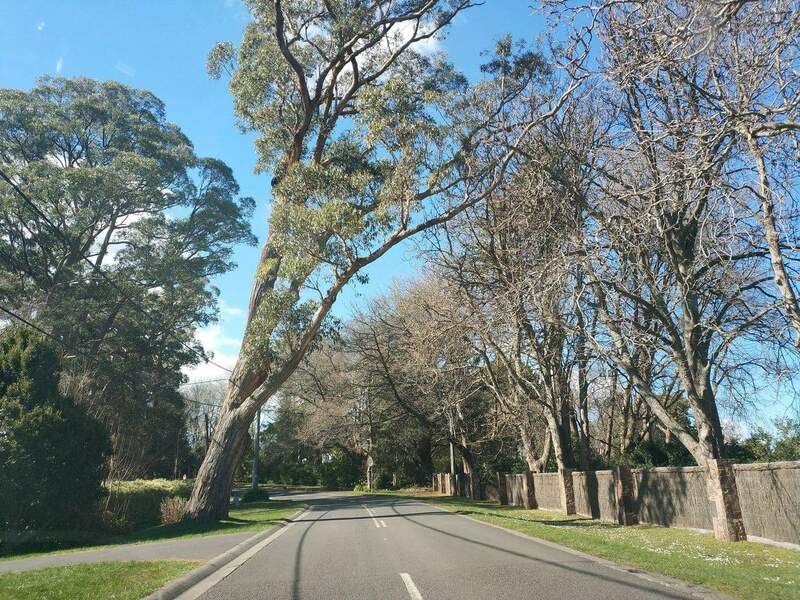 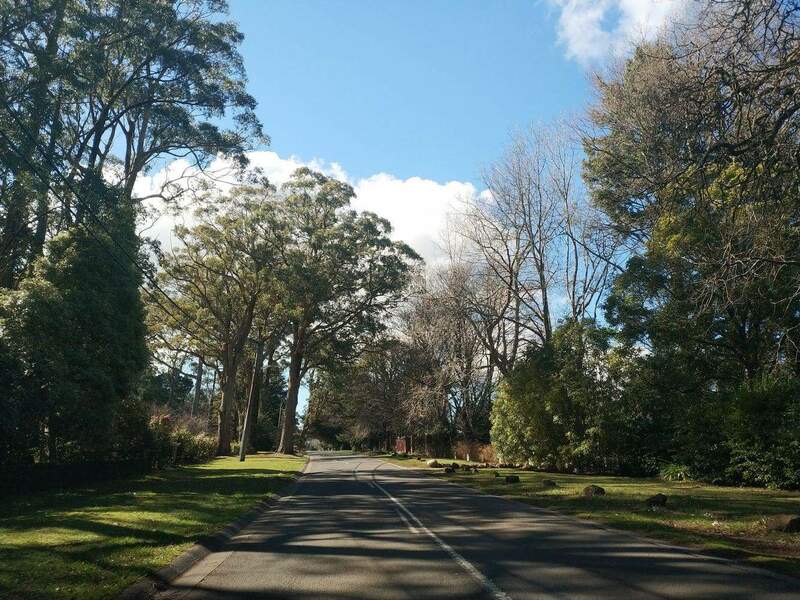 The charming suburb of Ferny Creek is located just 33kms east of the Melbourne CBD and consists of hilly regions and lush forests housing Australian native plants. 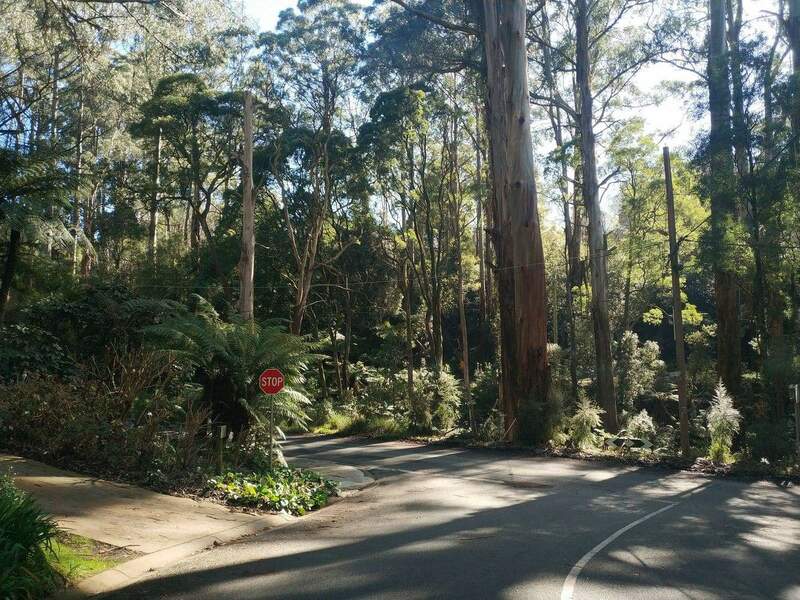 Nestled on the landscapes adjacent to the Dandenong Ranges National Park, Ferny Creek is a natural habitat for native wildlife species and birds. 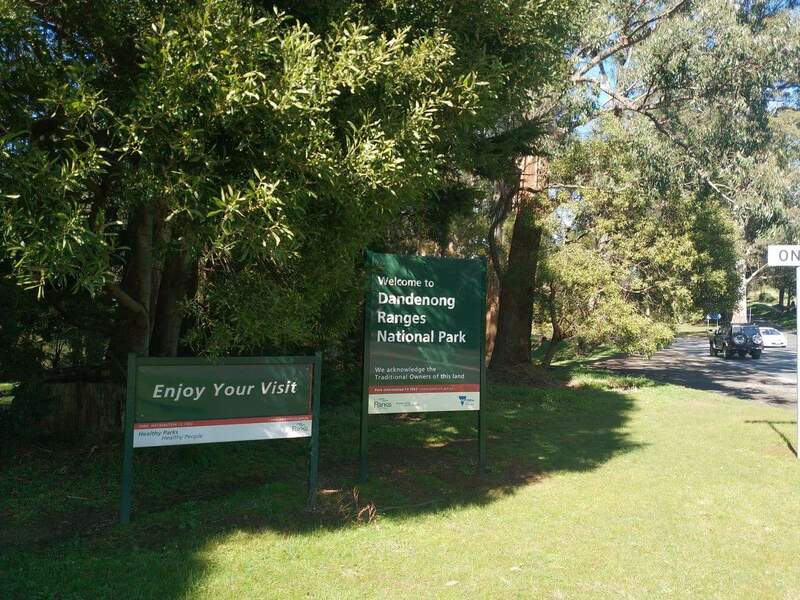 Whilst visiting this town, explore the area’s exotic flora and fauna by visiting the parklands and scenic locations. 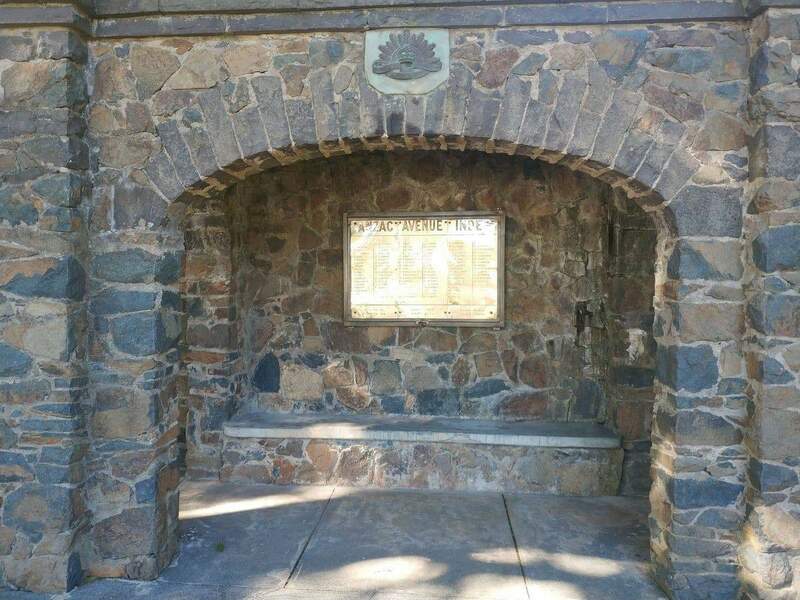 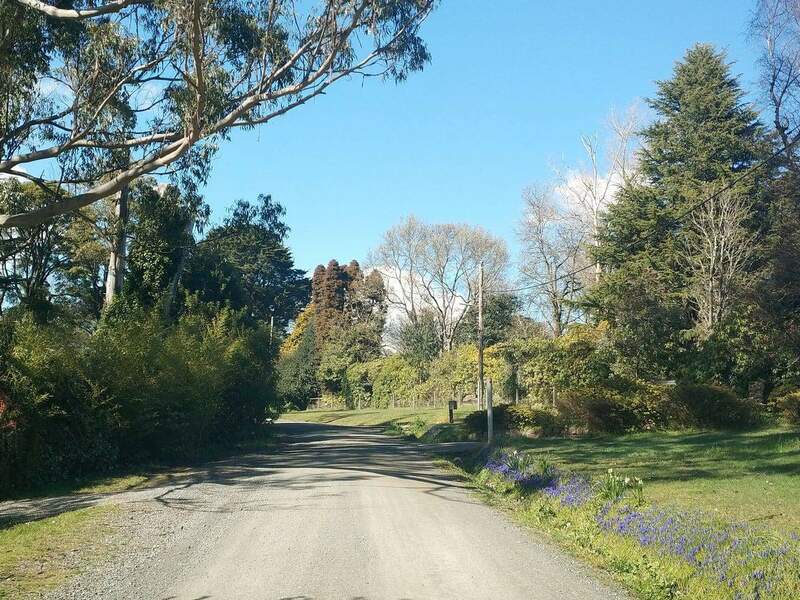 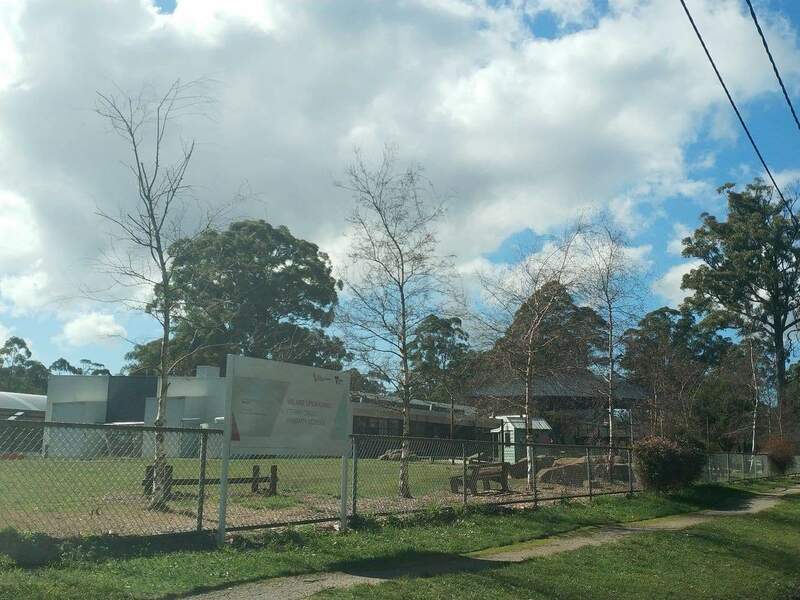 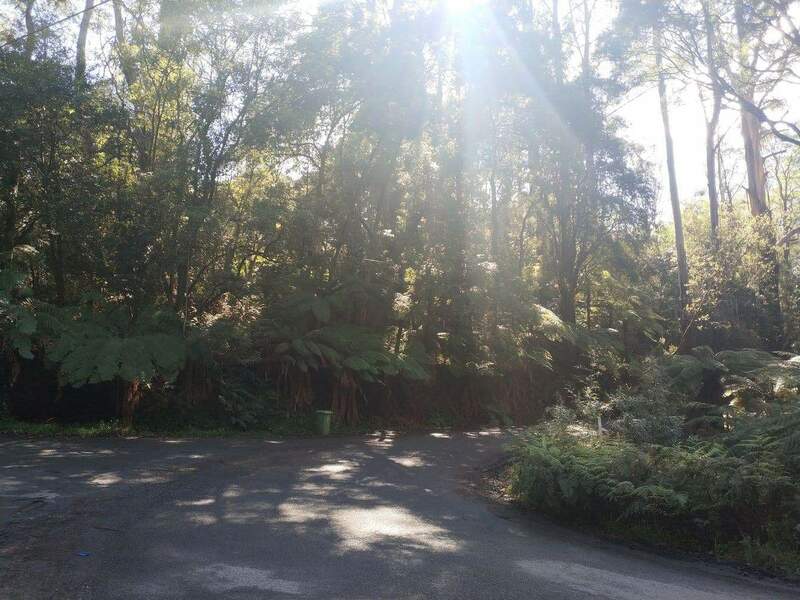 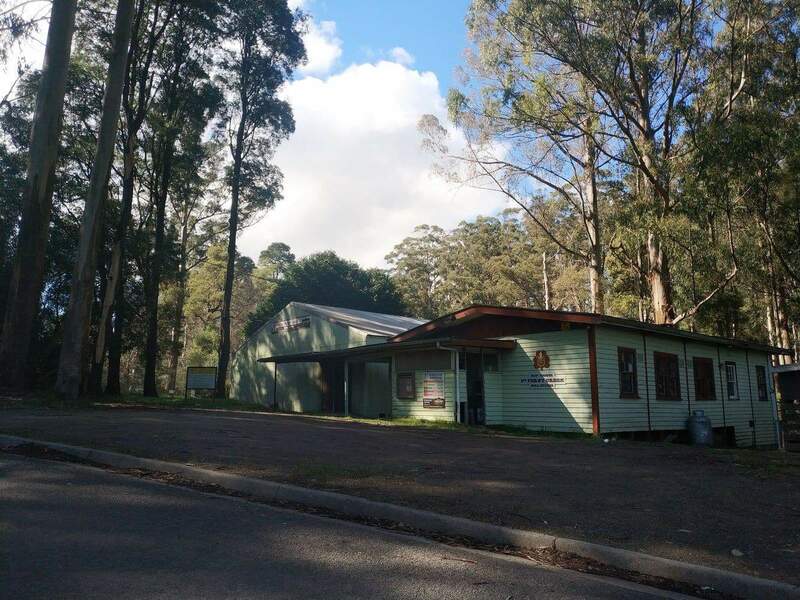 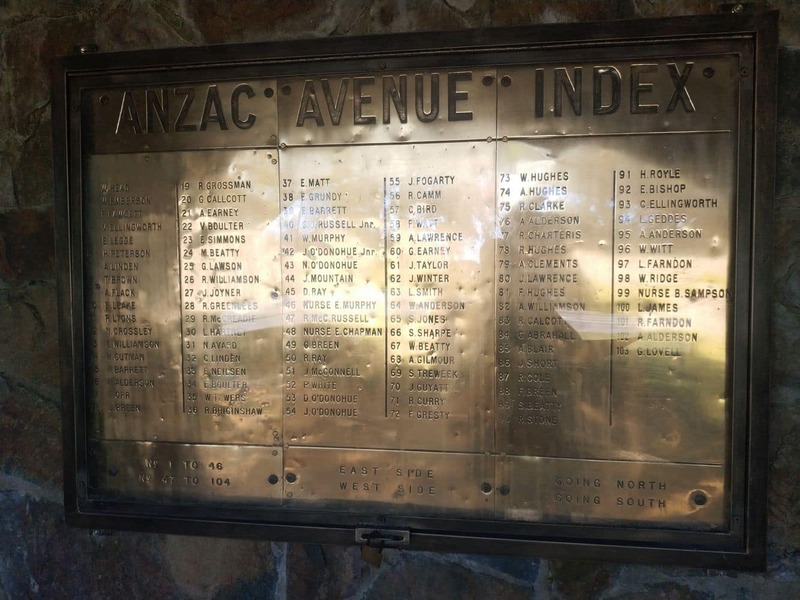 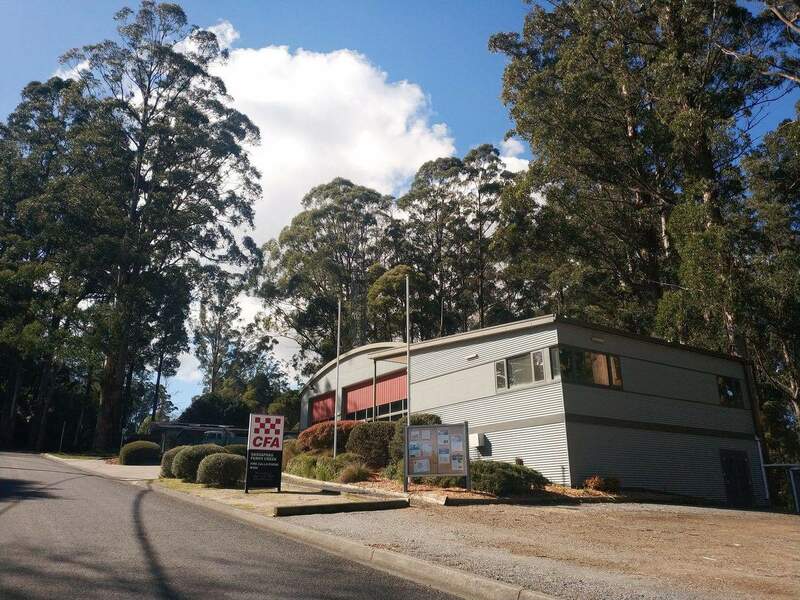 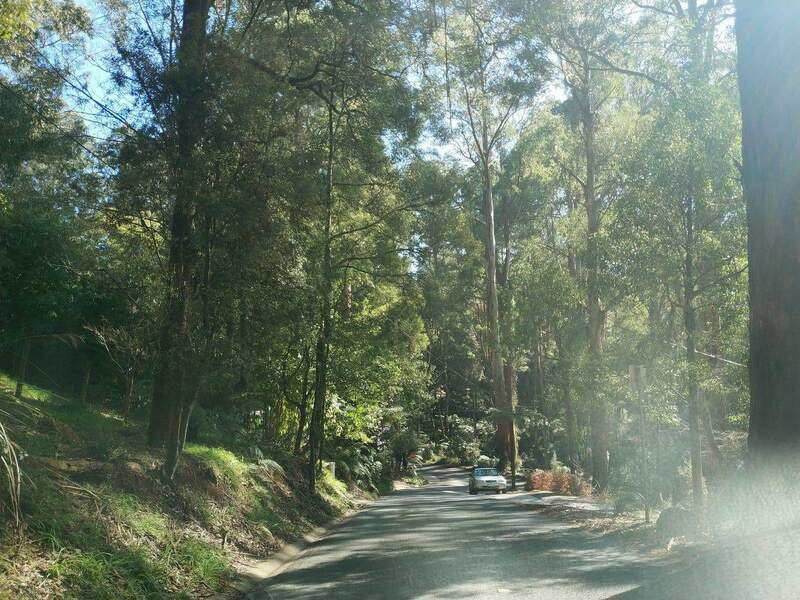 Ferny Creek is well known for its established European gardens, with the Horticultural Society of Ferny Creek boasting exotic vegetation, flowers and plants. 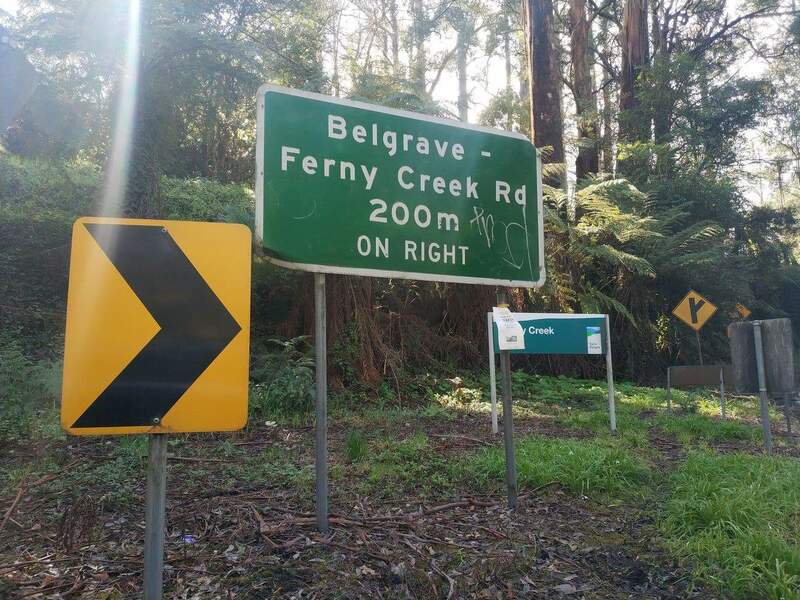 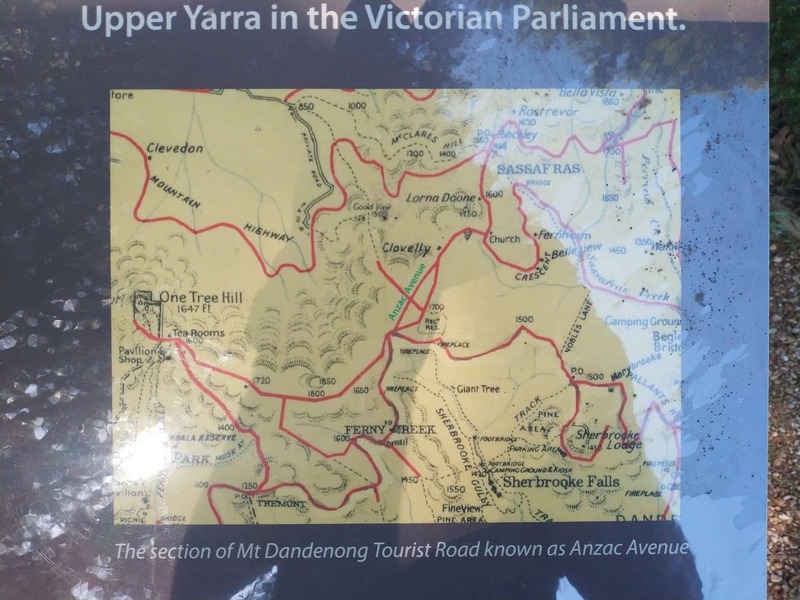 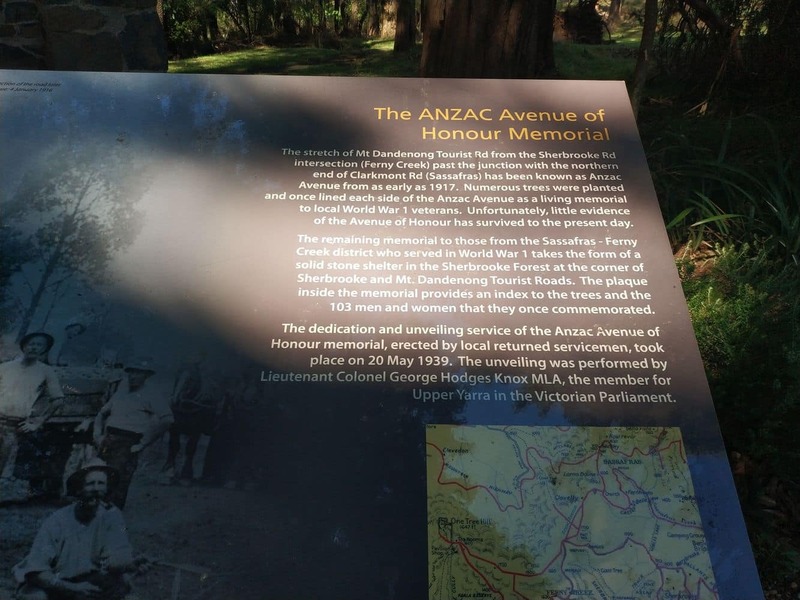 Ferny Creek also houses part of the 1000 Steps bushwalking track and a number of picnic grounds. 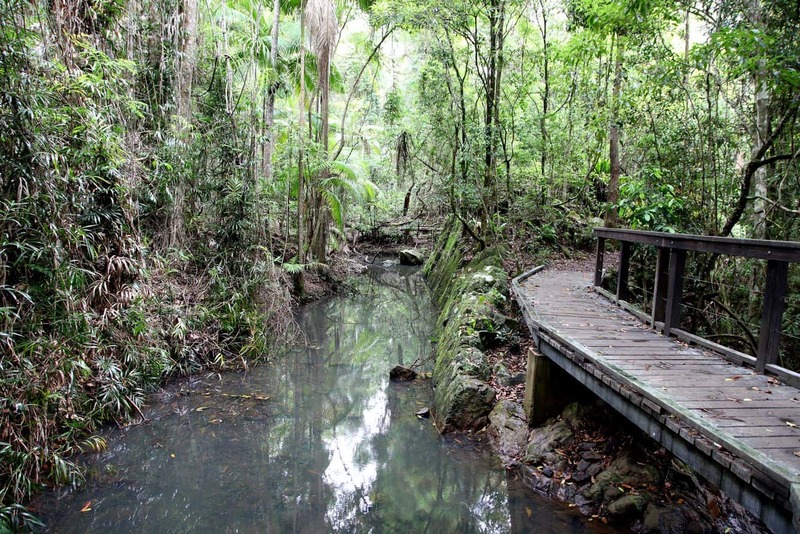 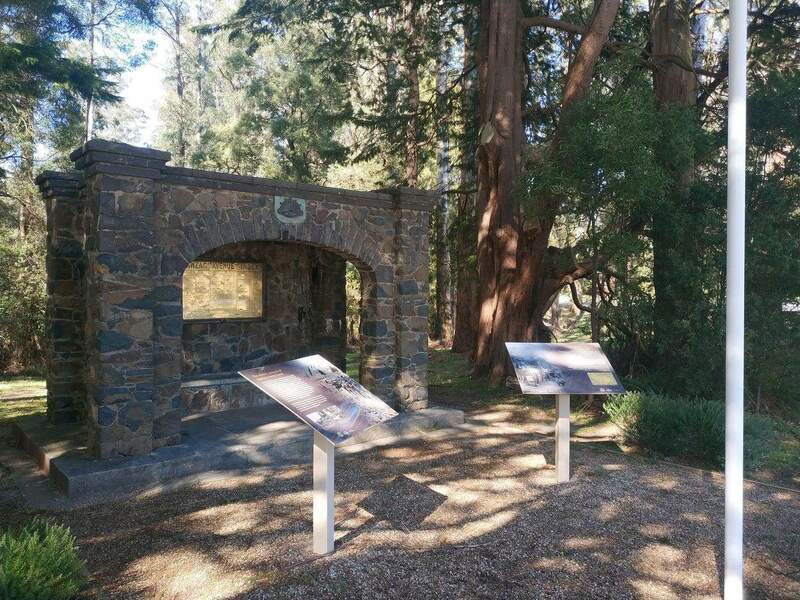 Enjoy the scenic trails across the beautiful pathways and explore the area’s great offerings. 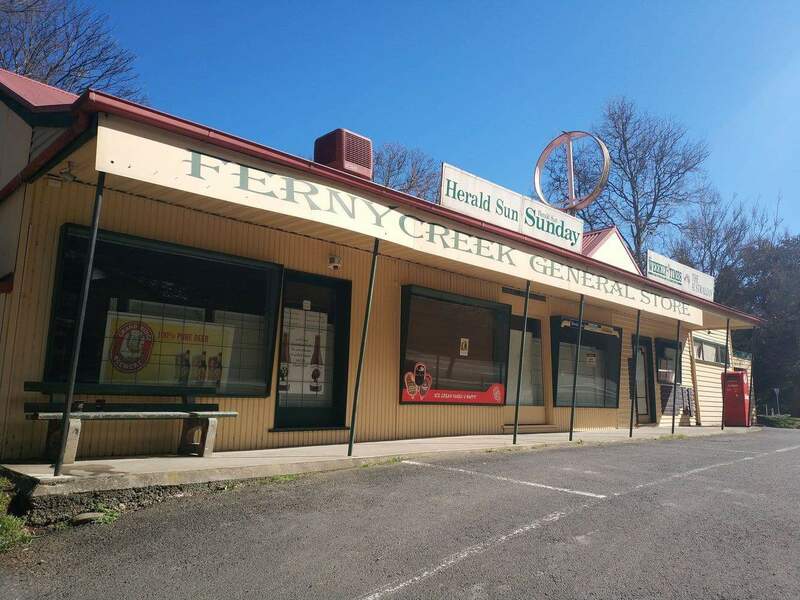 Ferny Creek includes an array of natural attractions, with local and out of town visitors coming here to explore the national park. 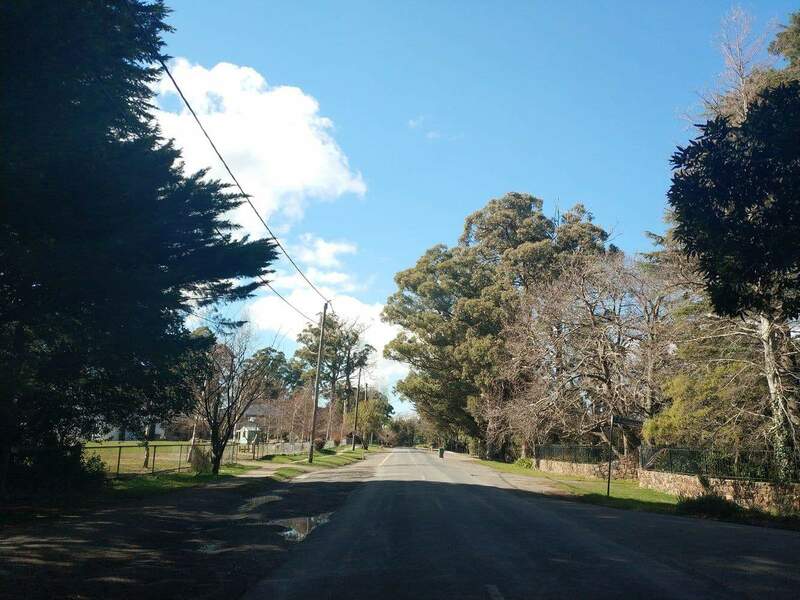 To accommodate visitors to this region, Ferny Creek has a few accommodation options including B&B’s, apartments, cottages and motels. 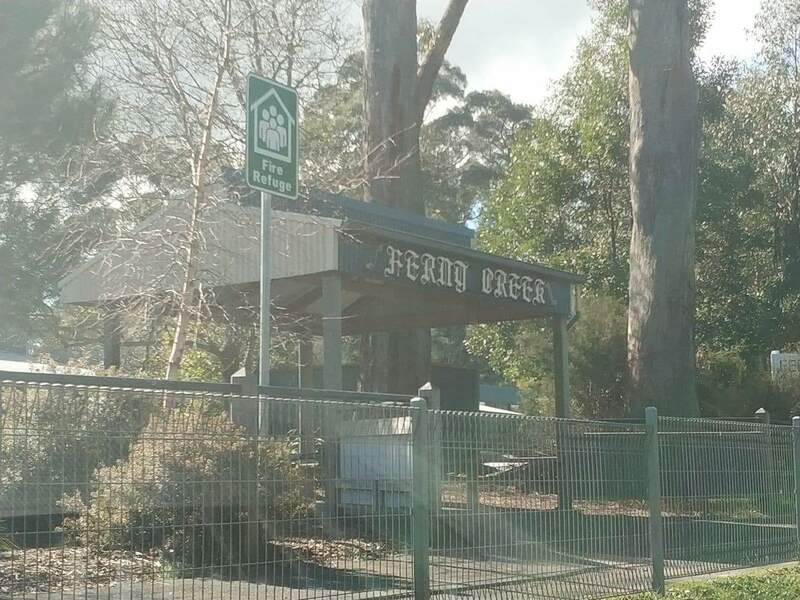 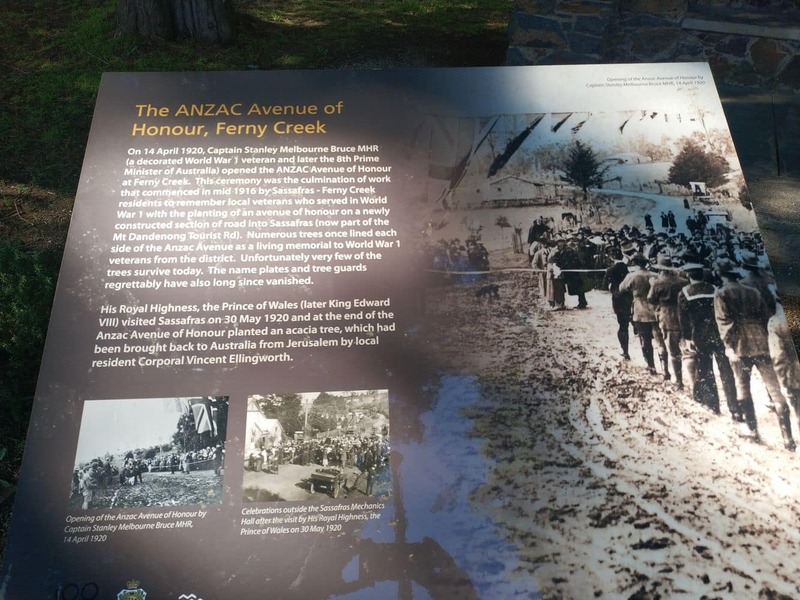 Visitors can choose the luxurious or budget-friendly option as there are a number of accommodation choices available in Ferny Creek. 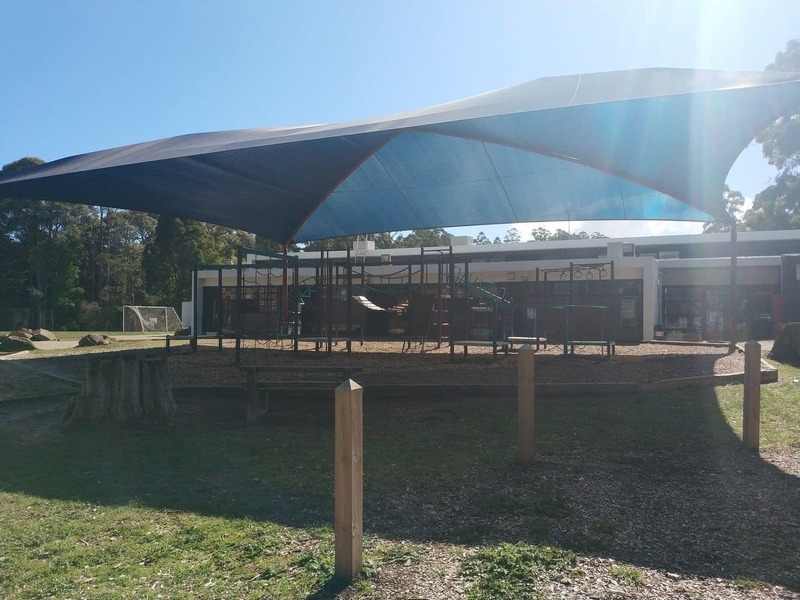 Check out the accommodations listed below.